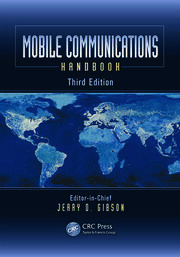 This book will help readers comprehend technical and policy elements of telecommunication particularly in the context of 5G. It first　presents an overview of the current research and standardization practices and lays down the global frequency spectrum allocation process. It further lists solutions to accommodate 5G spectrum requirements. The readers will find a considerable amount of information on 4G (LTE-Advanced), LTE-Advance Pro, 5G NR (New Radio); transport network technologies, 5G NGC (Next Generation Core), OSS (Operations Support Systems), network deployment and end-to-end 5G network architecture. Some details on multiple network elements (end products) such as 5G base station/small cells and the role of semiconductors in telecommunication are also provided. Keeping trends in mind, service delivery mechanisms along with state-of-the-art services such as MFS (mobile financial services), mHealth (mobile health) and IoT (Internet-of-Things) are covered at length. At the end, telecom sector’s burning challenges and best practices are explained which may be looked into for today’s and tomorrow’s networks. The book concludes with certain high level suggestions for the growth of telecommunication, particularly on the importance of basic research, departure from ten-year evolution cycle and having a 20–30 year plan. Saad Z. Asif has been associated with the field of telecommunication for more than 20 years. He gained experience through working with three of the top-tier telecommunication operators—Sprint (US), Jazz (Veon), and Telenor Pakistan, and also through the Ministry of Information Technology and Telecommunication, Pakistan, which is a public policy-making institute. Asif is a strategic thinker, researcher, and telecommunications policy expert. He has been at the forefront of technology research and standardization and in providing strategic guidance throughout his career. He has led one of the first teams across the globe to evaluate state-of-the-art technologies such as 3G, 4G, Smart Antennas, e-band microwave radios, dense wavelength division multiplexing (DWDM), and many more. He played a key role in designing Sprint’s wireless high-speed data strategy, Jazz’s Broadband strategy, and Telenor’s Pakistan’s 3G and Transmission Network strategies. He is one of the main authors of GSMA’s (Global System for Mobile Association) award winning Pakistan’s National Telecommunications Policy 2015. He was also one of the key players in the successful execution of two frequency spectrum auctions that generated more than US$700 million for the national exchequer. He was also instrumental in defending the country’s scarce resource (frequency spectrum) at the World Radiocommunication Conference 2015. He has produced a Policy Directive on 5G and developed Pakistan’s first 3-year rolling Frequency Spectrum strategy and Cyber Governance policy. 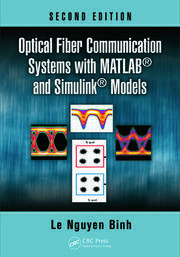 Asif has written two books and numerous peer-reviewed technical papers on telecommunications. He has been granted five patents as a co-patentee by the United States Patent & Trade Office. He has also been listed as a scientist in the Productive Scientists of Pakistan directory since 2009. He has also been a senior member of the IEEE (Institute of Electrical and Electronics Engineers) since 2004. He also served on the board of directors of Pakistan’s National Radio & Telecommunication Corporation. Asif earned a BS and an MS in electrical engineering from Oklahoma State University in 1996 and 1997, respectively. He also earned an MS in engineering management from the University of Kansas in 2001. 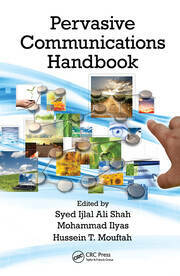 "This [book is] a perfect resource for both beginners and experts." 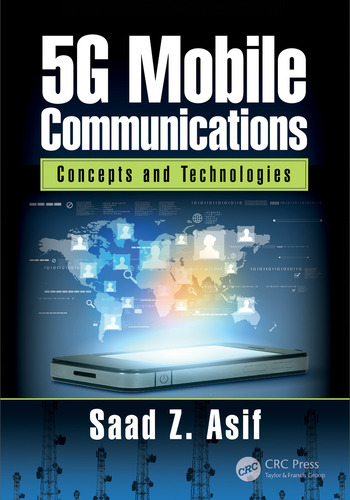 "This book will be a good addition to knowledge, because its provides the basic concepts of 5G communication and also discuss all the underlying technologies used for communication."